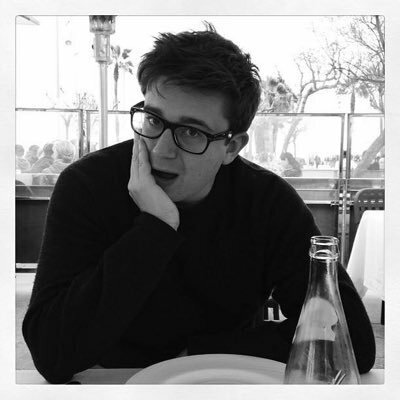 George Reynolds is a food writer, restaurant critic and wine drinker based in Islington, North London. His work has appeared in The Sunday Times, The Observer, and Noble Rot magazine, as well as on the website Eater London. He won the 2016 YBFs award for Fresh Voices in Food Writing.